House Extension Prices | How Much Does a House Extension Cost? A house extension costs anywhere from £14,535 to £72,000. The house extension cost will depend on your specific requirements in terms of design and structure. With a large range of varieties available with customisable options and accessories, you can create a house extension that fits with your preferred budget and at a cost that is suitable to you. House extensions are incredibly popular as they can provide the much-needed space homeowners crave as well as the kerb appeal and visual aesthetic. Adding a good quality house extension can improve the thermal efficiency of a home and help reduce energy costs as well as your carbon footprint. You might be wondering how much a house extension costs, which is where we can help. You can speak to us today about house extension costs and get competitive and instant quotes. We know that you want to get the very best deal, but that quality is just as important. That’s why we always recommend comparing house extension quotes which is what our service entails. 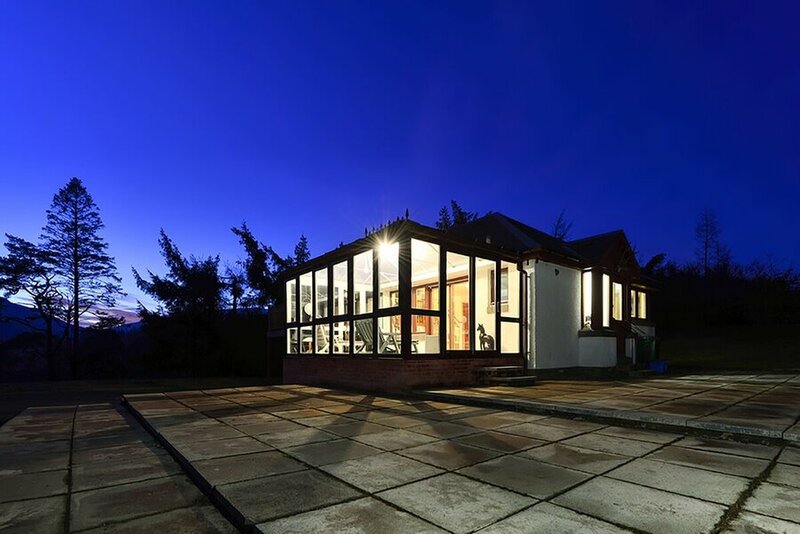 Whether you’re looking for a glass house extension, solid house extension or something more bespoke; you can get the pricing and costing you need with the ability to compare quotes from different companies before settling on the best option for you. We have an extension cost calculator that can provide you with an instant quote to get the pricing details you need. It’s easy to get your house extension project started. Once you’ve selected the quote that is most suitable to you, you can begin your home improvement project and enjoy more space, natural light and thermal benefits. With reasonable and affordable house extension costs, you can create an extension you’ve always dreamed of. The average cost of a medium sized extension is £24,225 to £37,485 or more. If you’re looking to get a fully fitted conservatory house extension for a budget-friendly cost, you can simply select the design to fall within your preferred price parameters. This is down to the fact that there is such a large amount of designs available to choose from, each with a list of features and benefits that they bring to any home. 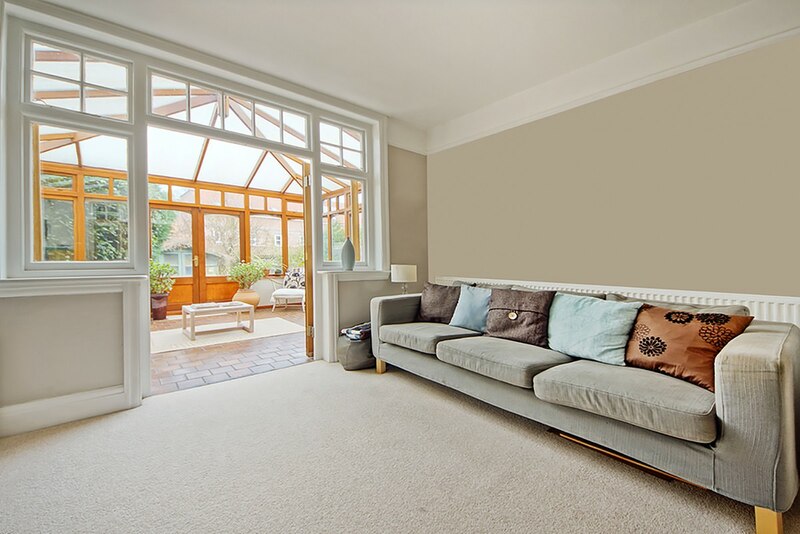 From conservatory extensions that are best suited to larger properties or ones that fit awkward or unusual spaces, you can choose the one that ticks all of the boxes. The more modern conservatories feature solid roofs which gives the authentic look of a house extension and offers better privacy and energy efficiency benefits. You can then tailor this to your home whether you’re looking for specific glazing options, particular doors and windows. A solid roof extension will afford you the elegance and luxury of a traditional extension with all of the modern features that conservatories and orangeries provide. Adding a house extension to your home can add value to your home. You could add up to 7 per cent to the overall value which is certainly an improvement, especially for homeowners looking to sell their home and make it more attractive to potential buyers. A house extension will make your home stand out to other properties available in the area, giving you the advantage when it comes to value. Keep your home warmer for longer with exceptional double glazing that traps hot air inside and helps reduce reliance on the central heating. In the hotter months, double glazing works intelligently to reduce the amount of heat penetrating through to your home making sure your property always has a comfortable and regulated temperature. Adding double glazing to your home will also eliminate draughts, leaks and water ingress keeping your property warm and dry all year round no matter the weather. Investing in sound double glazing will make the world of difference when it comes to the performance of your home. If you’re wondering how much it is to build an extension you’ve come to the right place. Most conservatory or orangery extensions don’t require planning permission, so they will be a hassle-free and simple addition to your home. Your professional installer will be able to take care of your home extension project to make sure you get a quality product that you can enjoy for years to come. How Much Does a Solid Extension Cost? A solid house extension costs £14,535 to £71,400 on average. They are highly sought after, providing a new room in your home that can be tailored to be just as effective as a glass extension when it comes to increasing natural light. Simply by adding a roof lantern, you can flood the room with light whilst maintaining the privacy of your home. Unlike glass extensions, you’ll be able to enjoy natural light and less of a reliance on artificial lighting. They’re also a stunning focal point, usually placed above communal areas such as a dining table or living room set up. A solid extension serves as an excellent rear extension to a home, most commonly used to expand existing rooms to add more space and update the look and feel of a property. No matter the property type, whether you own something more traditional or a more contemporary home, an extension makes for a brilliant home improvement solution. There are a number of house extension designs and styles for you to select from, depending on the aesthetic and build of your home. There are extensions that are specifically created for lower properties or those with limited space. There are also extensions that are designed to suit larger homes or are more decorative and add a sense of grandeur. A solid extension can add a structure to your property that will be both durable and aesthetically pleasing. You won’t have to compromise on style over function as you can invest in a solid extension that ticks all of the boxes and delivers time and time again. You won’t have to worry about your extension being too hot in the summer and too cold in the winter as you’ll be able to use it all year round comfortably. The cost of a solid extension is worth the investment with the number of features and benefits it provides. As it is a durable solution it isn’t something that will need to be replaced or updated very often adding a timeless home improvement addition to any property type. How Much Does a Small Extension Cost? A typical small extension costs around £14,535. With dimensions of 3000mm wide and 3000mm projection a small extension would normally fall into this price bracket, again dependent on customisation options and accessories. If you have a small home and garden and want to add an affordable house extension that will retain the look and feel of your home whilst adding more space for you and the family to enjoy, a small extension makes a worthwhile investment. A small extension is suitable for use as an office, extra living space, more storage, a place to entertain or simply to relax! They are versatile and can add a new lease of life to a property that all of the family can enjoy. The cost of a small extension can perfectly fit your desired budget which makes them affordable and cost-effective. How Much Does a Large Extension Cost? A typical large extension costs around £33,915 – £37,485. With dimensions of 7000 width and 3000 projection, a large extension would normally fall into this price bracket creating separate living spaces in a larger property. If you have a home with a large outdoor space or garden, a large extension can fit nicely adding value and kerb appeal to the property. Most commonly, large extensions are used to create large kitchen extensions or a place where you can entertain or relax. 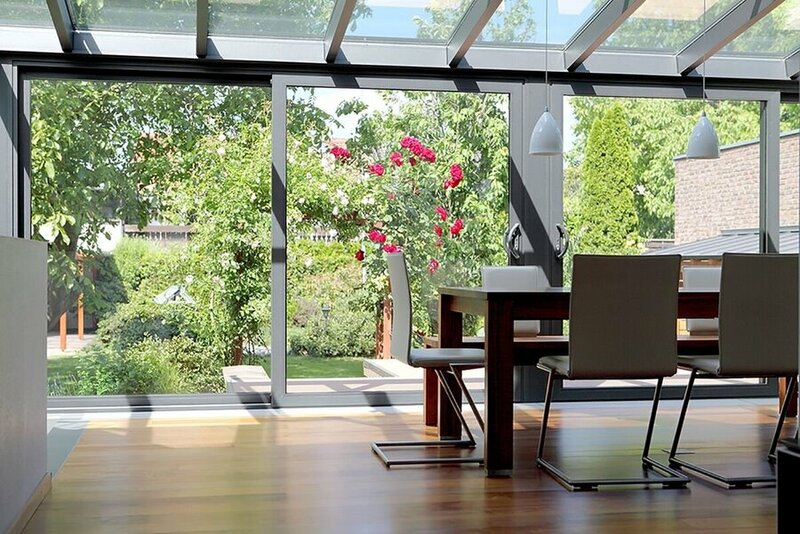 Combined with products such as bi-fold doors, you can open up the entire extension to create a seamless connection to the outside area. This is particularly nice if you have family events such as barbecues or an area for seating outside for them to open onto. The cost of a large extension is dictated by measurements, specifications and requirements. If you would like, you can combine your extension with superb features such as the bi-fold doors, sliding doors and different window style solutions. You can create your extension to be completely unique to your home offering a bespoke addition to your home. Most installers have a large wealth of experience when it comes to recommending the best solution for your large extension from the window types, door styles and more. Getting a professional company to supply and install your new house extension will make the world of difference. Sometimes it can cost you more if you don’t invest in a professional to do the job for you as you could suffer with issues such as leaking, draughts and reduced thermal efficiency if it isn’t installed expertly. Hiring a professional will also give you the control over how your extension looks and the house extension cost as they can make sure your project doesn’t spiral outside of your budget. They will also most likely be able to source high quality materials and affordable prices so that your house extension costs are minimised where possible without compromising on a high-performance product. 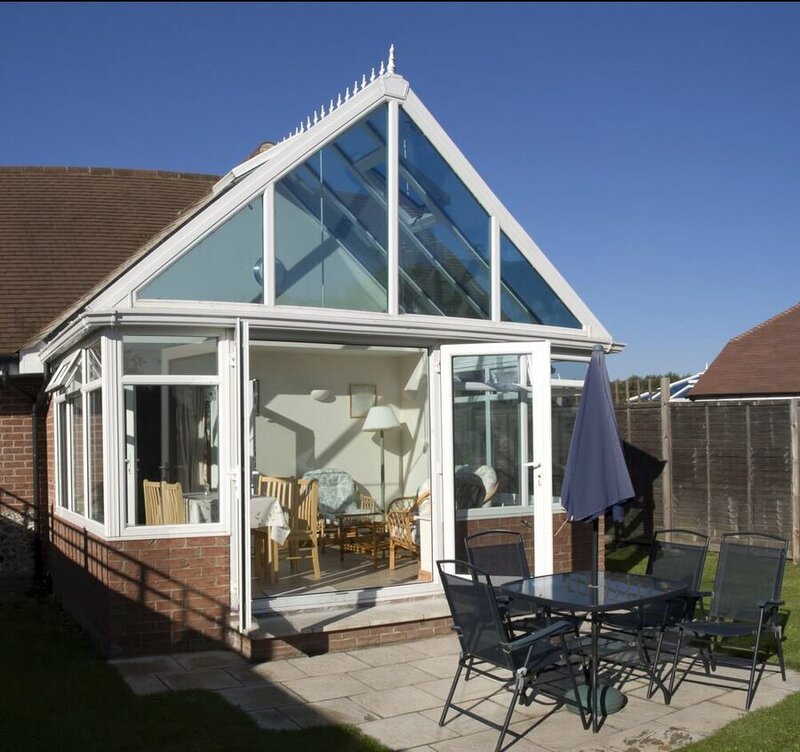 With Conservatory Online Prices you can get quotes from up to 3 local house extension companies who have a wealth of knowledge in the industry and can cater to your needs. Get a firm idea of the costs involved before getting started on your home improvement project. A professional company will be able to answer any questions or queries you may have along the way and keep you updated at every step when creating your house extension. Hiring a professional company to supply and install your house extension will give you a higher rate of satisfaction especially when you receive exemplary customer service and a finished product that you can enjoy for years to come. Investing in a house extension will transform your home and make it an environment that you enjoy spending time in with your friends and family. You can find all of the house extension prices listed above in guideline price tables for your convenience. To get a tailored quote that is unique to you, simply use our extension cost calculator for an instant and no-obligation quote. You’ll be asked what type of house extension you’re looking for so that when you receive your quotes they’ll be accurate to your needs and specifications. The cost of an extension varies with a number of personalisation options available for you to build an extension that reflects your personal taste and fits within your budget. Your professional installer will manage the extension costs to make sure your project is within your price range and you will be able to immediately enjoy an extension that is visually appealing and adds value to your home. Always invest in a professional company who can go through all of your ideas and requirements in detail to provide the ultimate fit. From discussing material, size, shape and style you can create a completely bespoke solution for your home. You’ll be able to enjoy your new house extension with a swift and expert installation that you can be proud of for years to come. You’ll be glad you invested in a house extension as part of your home improvement project. Are Orangeries Cheaper Than Extensions? On average, an orangery can cost anything from £10,000 to £20,000. It is likely to cost double the amount of a conservatory, however it's important to note that an orangery provides more functionality and home value when compared to standard glazed conservatory. An orangery allows you to benefit from both conservatory and extension, being a combination of the two.